Proper, well-organized technology training for instructors unlocks the learning potential in students through the effective use of integrated tools. It is well worth the time and effort to provide a clear understanding of what platforms to use, technical specifications for each tool, and easy-to-follow instructions for setup and implementation. Ultimately, the process will create a well-informed staff who can pass their expertise to their students and creatively extend the features of their Edtech Integration. Stephens was first introduced to Istation while working as the assistant principal for Bozeman Elementary School in Lubbock. Stephens admits that she and her team of teachers didn’t know much about solid intervention practices and knew even less about small-group instruction. 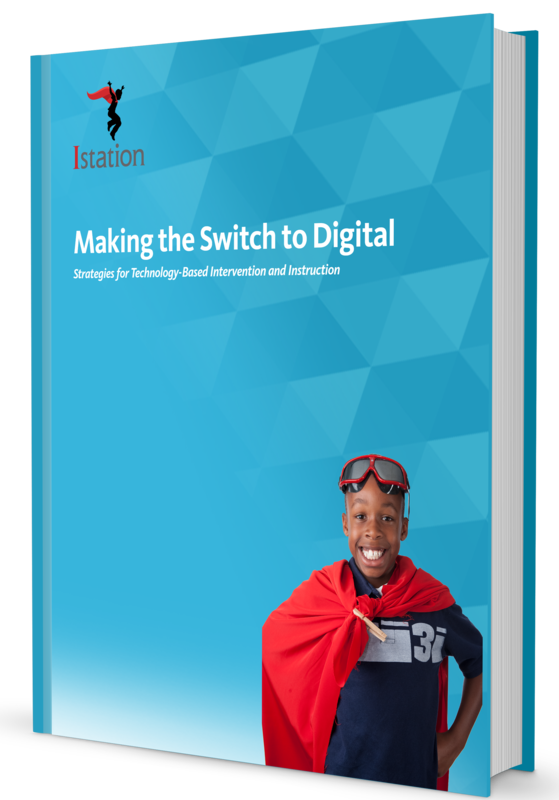 For them, “intervention” meant reteaching to struggling learners the lesson they had heard earlier that day. Monitoring student progress can help teachers make informed decisions about where to go with classroom instruction. Being able to see growth over time in students’ data gives teachers an idea of what’s working and what to try next. Consider these three helpful tips to ensure you are getting the most out of progress monitoring your students.